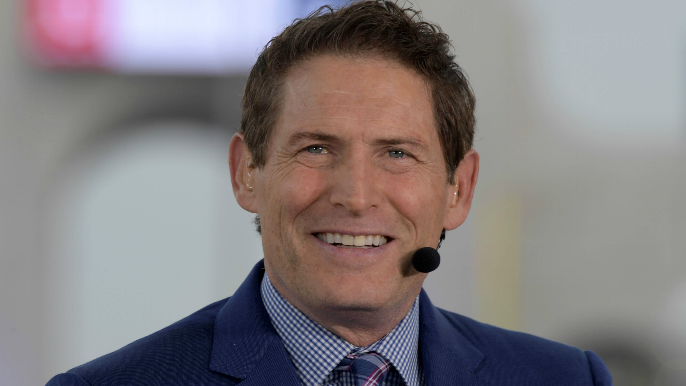 On Wednesday, 49ers Hall-of-Fame quarterback Steve Young appeared on Tolbert & Lund to discuss San Francisco’s draft strategy and where he thinks the direction of the team should go. When asked about what side of the ball the 49ers should focus on the in draft, Young didn’t shy away from his bias as a legendary quarterback. Steve Young thinks the team shouldn’t be handcuffing head coach Kyle Shanahan when it comes to talent. When asked what sort of weapons coach Shanahan should have next season, Young had a particular type of player in mind. “He doesn’t need (Odell Beckham Jr.). That would be great, but you need receivers who ‘threaten on Wednesday.’ You need guys who, when other teams are going through preparation and the rosters come out, when they see his name they go, ‘Ooh. I gotta pay attention this week.’ You gotta have a couple of guys that make people notice you on Wednesday. Kyle does a great job with what he’s got, but you need a couple of guys that strike fear early in the week. The Faithful probably echoes the same sentiment as Young when it comes to signing a marquee receiver, and hopefully for everyone, that comes sooner rather than later.